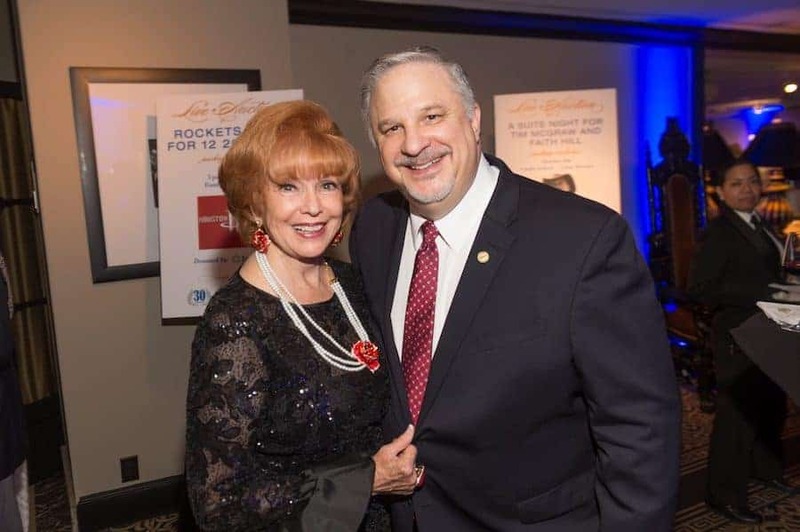 Event Chairwoman Dot Cunningham and Best-Selling Author Richard Tyler at the Be An Angel, Angel Award Fundraiser. Be An Angel helps children with multiple disabilities or profound deafness. The Be An Angel Fund 2019 Angel Awards are almost here! Be An Angel is excited to announce their 11th Annual Angel Awards will be held on Friday, April 12, 2019 at The Astorian, 2500 Summer Street in Houston Texas. This year’s theme is “Let’s Party like Gatsby”.